City & Guilds Students at on form - on form | sculpture: the showcase for contemporary sculpture in stone at Asthall Manor, Oxfordshire. 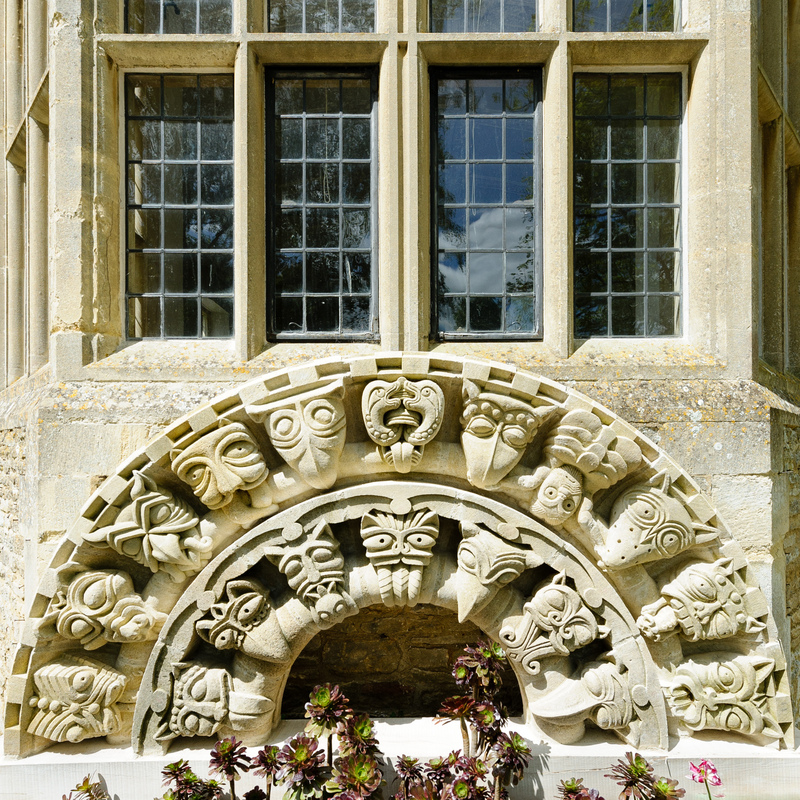 Students from the Historic Carving course at City & Guilds of London Art School came to Asthall to instal their beakhead arch at on form The Beakhead Arch is a first-year project in which students design their own voussoir stone in the Norman style. City & Guilds of London Art School is a not-for-profit, specialist, higher education institution. The Historic Carving courses began after World War II to train specialists for the restoration of London’s architecture and monuments. They play a crucial role in keeping the important skills of wood and stone carving alive and offer the UK’s only Diplomas and Postgraduate Diplomas in the subject.